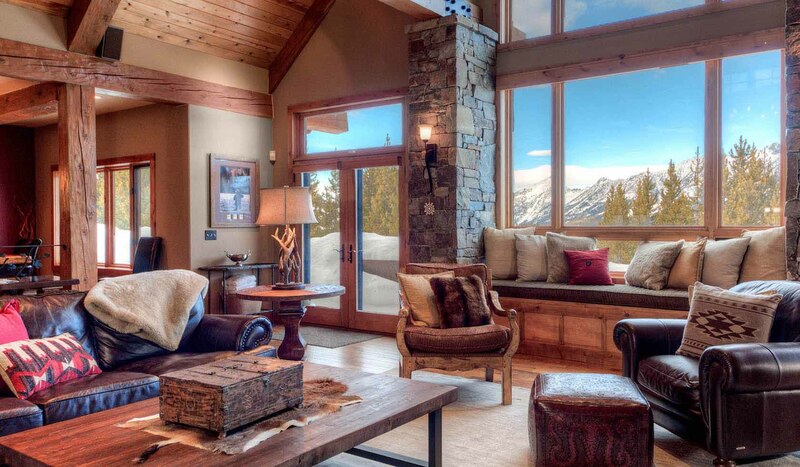 5 Bedrooms, 5 Bathrooms, Occupancy 17, Ski In and Ski Out Access Pinch Yourself Beauty' Montana Dream house. Grand and spacious, yet cozy and rustic. The perfect gathering place for your next vacation.